Happy Halloween/ Happy Samhain to all of you! 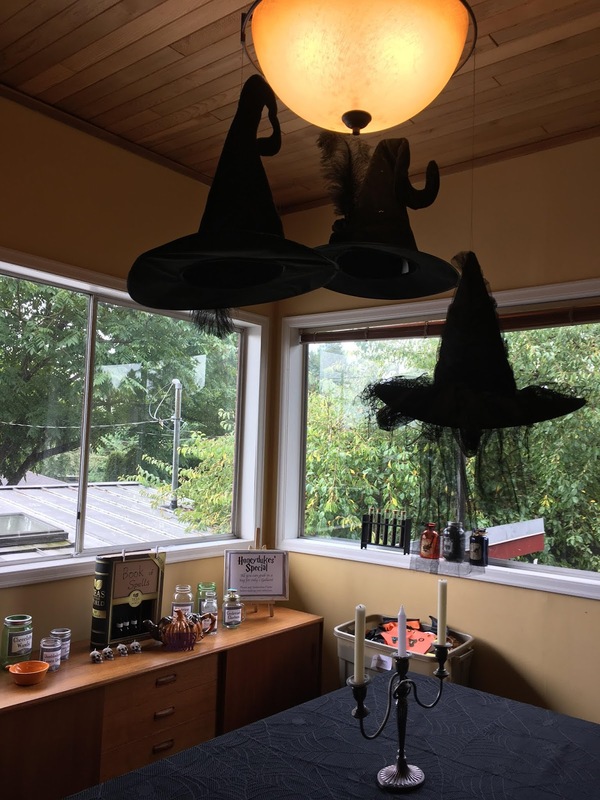 Today I am so excited to be able to share my Halloween Day with the tea loving community as I am headed to work at the tea shop for the day. I will join my boys later for their post trick or treating pizza after work. I love Halloween. I always have. This book is lovely and delightful for the under 8 crowd. In A Very Witchy Spelling Bee the main character, takes learning her spells and spelling very seriously and she becomes a very confident and thoughtful young witch. 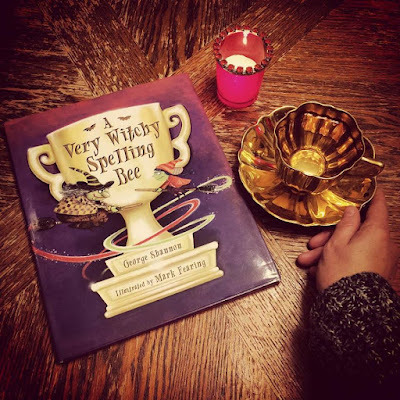 This lovely story about a spelling bee, shows how age doesn't matter and that confidence and kindness goes a very long way. I love reading this book and having this book read to me. 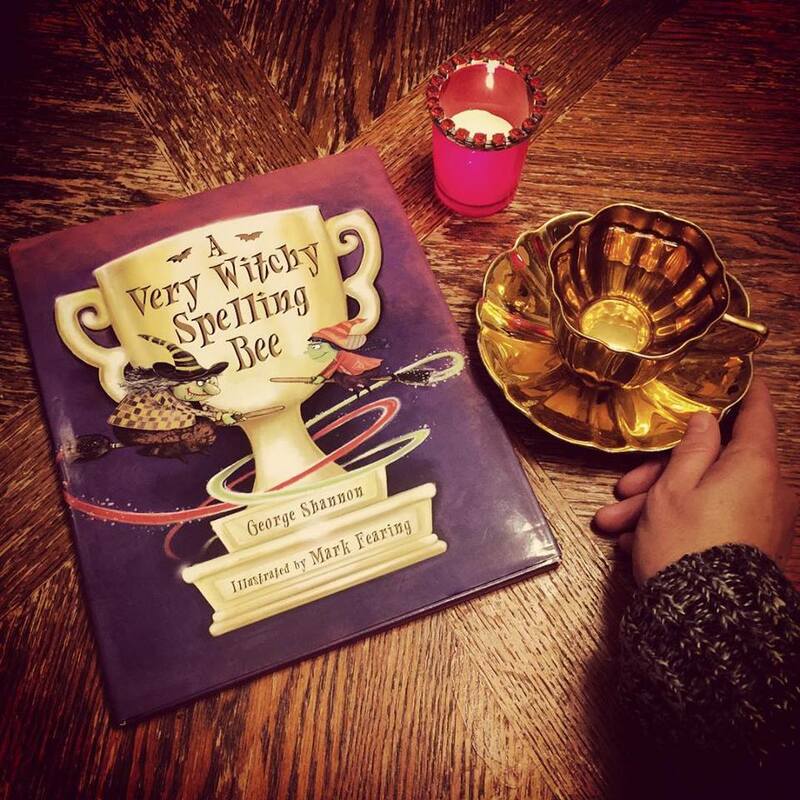 A very sweet story and one I am thrilled to own. 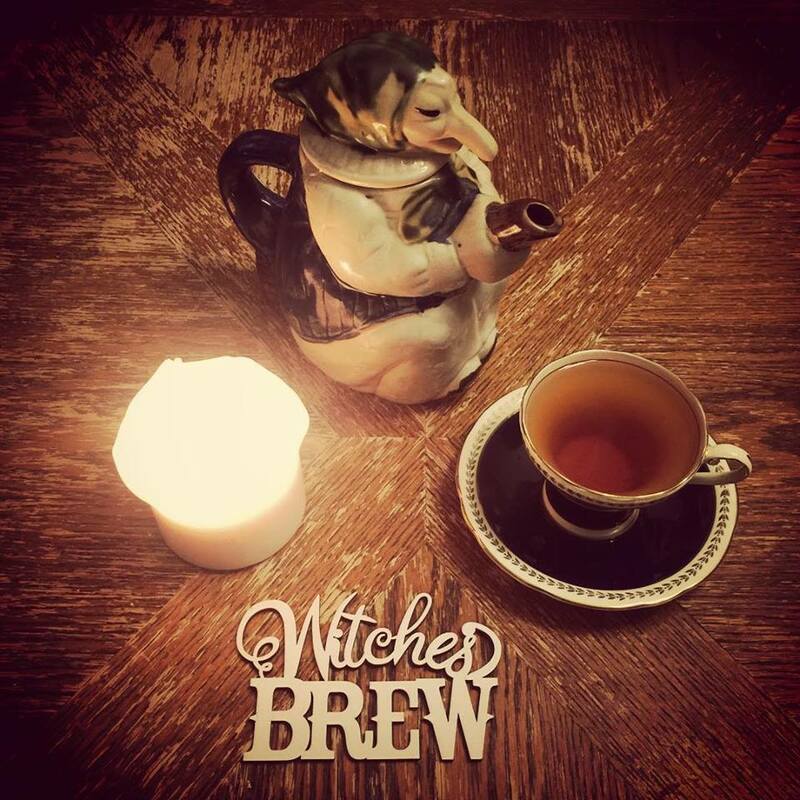 Happy Halloween and thank you for joining me for a cup of tea and a children's book review this very Witchy Wednesday! 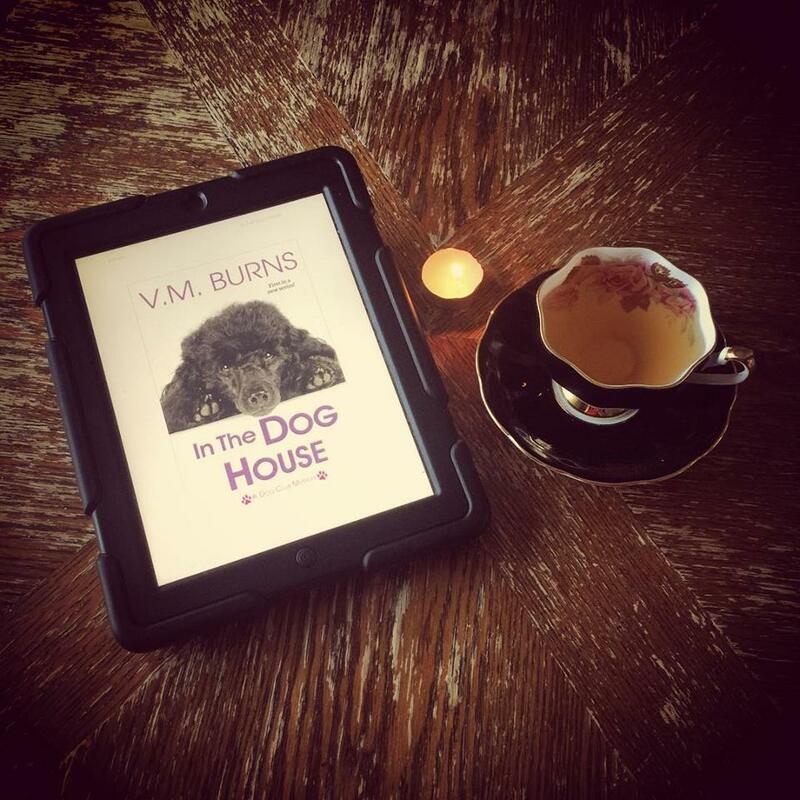 Last Friday night I finished In The Dog House by author V.M. Burns. This is a first in series that I truly enjoyed. Not your average cozy and was delightful in that it was not as predictable as some first in series can be. I loved the main character, her family and best friend. I like how the story was set up and how the setting, will change for the next book in the series. My favorite character though has a very small part and I can not give it away but I hope somehow she shows up in another book. She reminds me of a fairy godmother with a great attitude and I hope that she comes back in a future book. 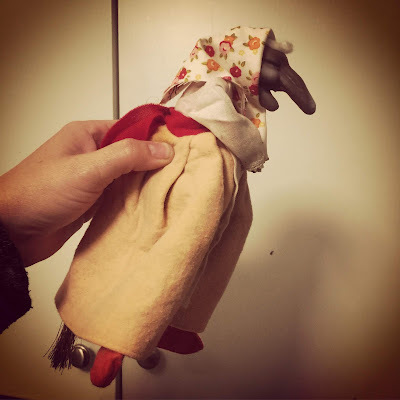 The main character and cozy animal have a great bond, love at first sight. I would really like to see how this series grows and I know dog and cozy lovers are going to so enjoy this book! A killer wants Lilly Echosby to roll over and play dead . . . Lilly may be losing a husband but she's gaining a toy poodle. 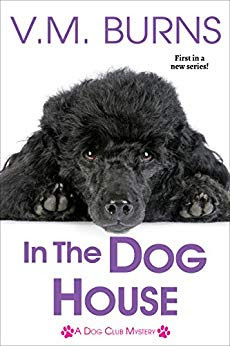 That could be seen as a win-win, since her new adopted pooch Aggie (named after Agatha Christie) is cute and adorable, and Lilly's dirty dog of a spouse is cheating on her with a blond bimbo—except for one problem: Albert Echosby’s just been murdered, and Lilly is the number-one suspect. With the cops barking up the wrong tree, it's a good thing her best friend Scarlett "Dixie" Jefferson from Chattanooga, Tennessee, decided to take a break from the dog club circuit to pay a visit, along with her own prize pair of poodles. With help from Dixie, her defense attorney daughter, and a blue-eyed man in blue with a K-9 partner, Lilly is determined to collar the real killer. But when a second murder occurs, it's clear they're dealing with one sick puppy . . . This book is out now and can be found on Amazon by clicking here. I love the cover, and the way Sarah writes the series it is so easy to picture and relate to the setting and the characters. 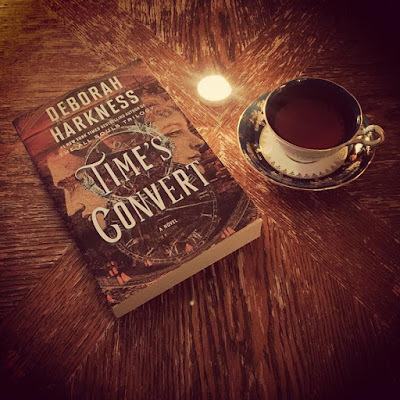 This one tugged at my heart strings, the mystery as much as the history in this one was really touching and even though it is set around Christmas, it did not feel overly Christmasy or sickly sweet. A perfect blend! 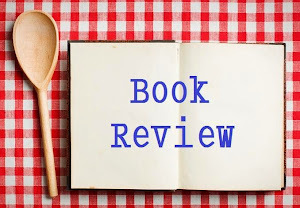 My mouth watered at the mention of the items offered in the Pancake house and I am grateful for the recipes at the end of the book. This one is out October 30th and is the fourth book in the series! 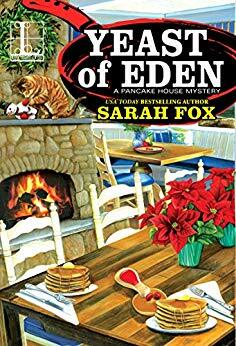 I totally recommend this series for binge reading and a stack of pancakes to go with it! Winter has come to Wildwood Cove, and riding in on the chill is Wally Fowler. Although he’s been away for years, establishing his reputation as the self-proclaimed Waffle King, the wealthy blowhard has returned to the coastal community to make money, not friends—by pitting his hot and trendy Waffle Kingdom against Marley McKinney’s cozy pancake house, The Flip Side. Wally doesn’t see anything wrong in a little healthy competition, until he’s murdered in his own state-of-the art kitchen. Marley isn’t surprised when the authorities sniff around The Flip Side for a motive, but it’s her best friend Lisa who gets grilled, given her sticky history with the victim. When a second murder rocks the town, it makes it harder than ever for Marley to clear Lisa’s name. Marley’s afraid that she’s next in line to die—and the way things are looking, the odds of surviving her investigation could be stacked against her. Recently I have started to get back to baking, something I so enjoy but had truly stopped doing regularly. 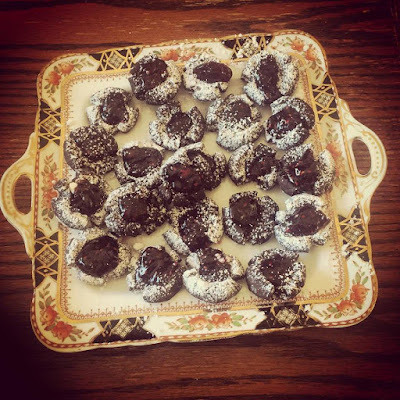 Encouraged by a good friend to start up again with some of my most favorite recipes, I picked my Gramie Gibson's Cocoa Czechoslovakian Cookies, though growing up we called them Chocolate Checks. These are a thumbprint cookie that has a bitter sweet chocolate outer shell cookie and a tart raspberry filling. Though my sisters make it with strawberry, my go to is always raspberry. We used to have these cookies at Christmas, Gramie would bake and freeze them in Quebec (then later from Ontario), then ship them 3,000 miles to us. They are my dads favorite. When she passed away I got the recipe card from her box and it is one I treasure. If I could ask her about any of her recipes this would be the one. While I was making this batch up for the photos, I ran out of raspberry jam and used peanut butter instead. While the raspberry jam is my go to, I still enjoyed the peanut butter center as well. I did not grow up near either set of my grandparents but they did come and visit us. My paternal grandmother was an amazing cook and award winning baker. 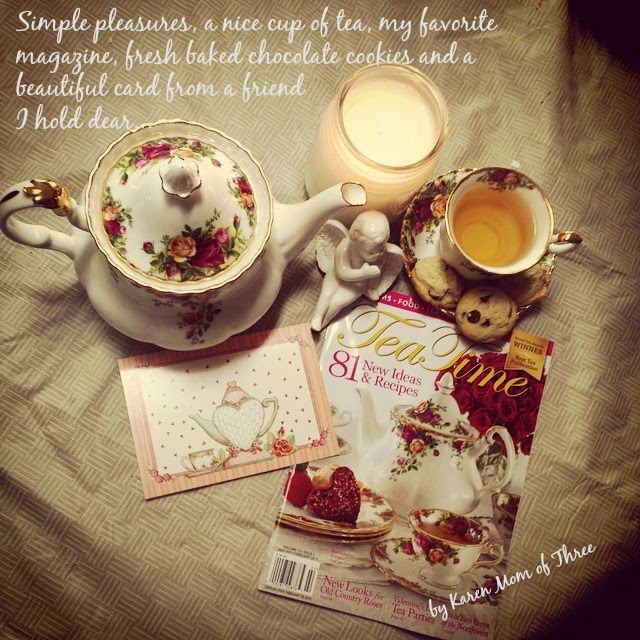 Having this recipe and making it reminds me of her, of the fun holiday times we did get to spend together . My Gramie passed away 18 years ago this coming January. My oldest son was 5 days old when she passed. It was a long while before I could bring myself to make these. This is the second time in a month I have made them and each time I do I feel just a little bit closer to my Gramie. In a mixing bowl cream your butter and sugar. Add the cocoa and vanilla slowly add the flour until incorporated. Roll out into small balls, place them on a lined cookie sheet, then use your thumb to press down in the center. Bake at 325 F for 8-10 minutes. Remove from the oven and then re dent with your thumb. Spoon raspberry Jam into the center of the cookies one after another then with a fine strainer dust the cookies with icing sugar. Friday the 19th was a non school day for my Reluctant Reader. With my new work schedule I was still lucky enough to have the day off. We spent the morning creating a "Captain Underpants Plush" for my Reluctant Reader. Last year if you may remember my youngest son finally found some books to love. I call him the reluctant reader because like most boys his age, I have found, they are just not motivated to read. I remember my grandfather telling my mother that it really did not matter what they read as long as they were reading. He did not care if it was comic books or the back of the cereal box, as long as it was meaningful to them the love of reading would follow. For Alex, that I have found to be true. 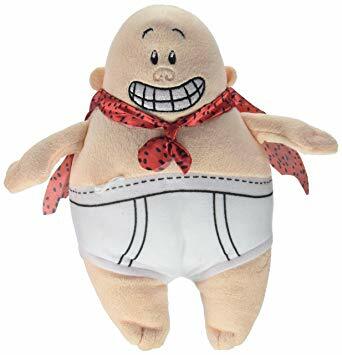 It all started for us when Alex found a Captain Underpants plus online but it was sold out. 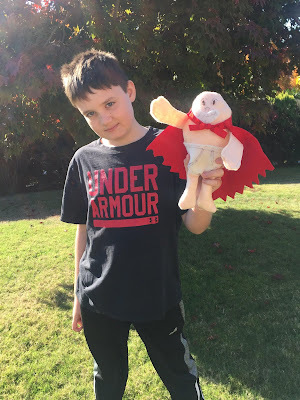 We decided to make our own and we used felt, my sewing machine, trusty glue gun and a sharpie marker. 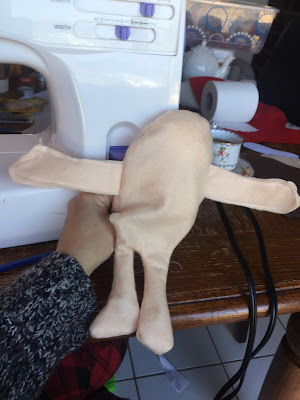 I had forgotten to buy stuffing and we improvised and used toilet paper, hey it happens. I was more than a little impressed about how well it actually turned out. 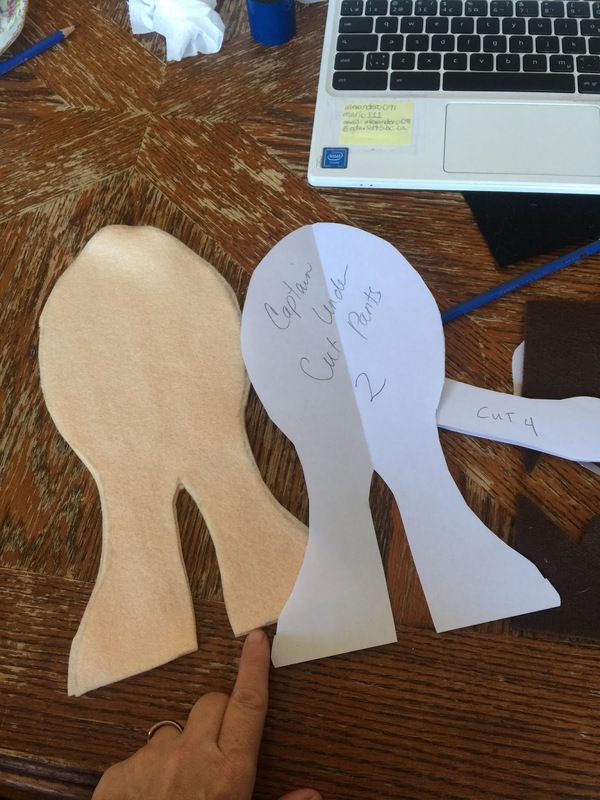 I drew out the shape of the body on a piece of regular paper and cut it out, then I cut out arms with hands. 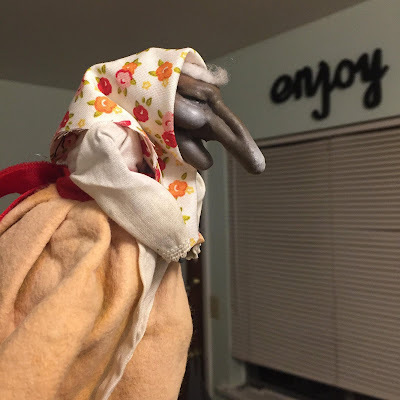 I wish I had sewing pipe cleaners into the arms but it was an after thought, next time I will. I did not stuff the arms either, I likely should have. I was thrilled with how easy this came together. 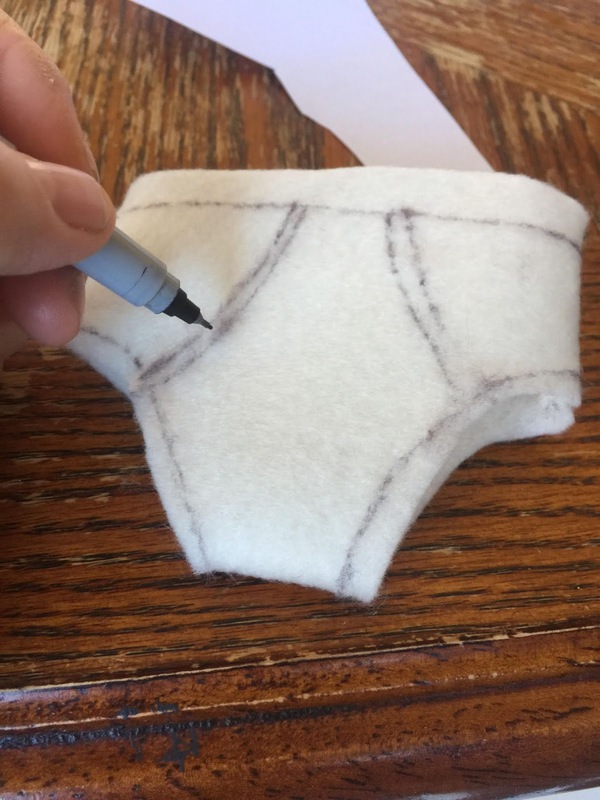 I used paper to create the underpants first and then cut out the felt, I measured and sewed the underpants, and then drew on the details. Once they were sewn and drawn we put them on and I secured them with a bit of hot glue. The cape was easy to make we used two different reds one dark color for the main part of the cape and cut out circles with a lighter red and glued them on the cape. 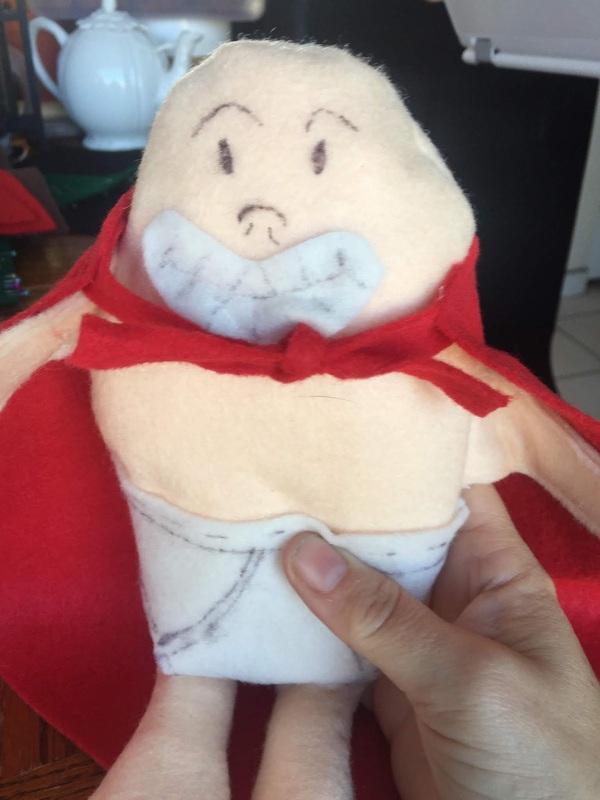 We cut out a mouth, drew on the teeth and glued that and brown eyes into place. 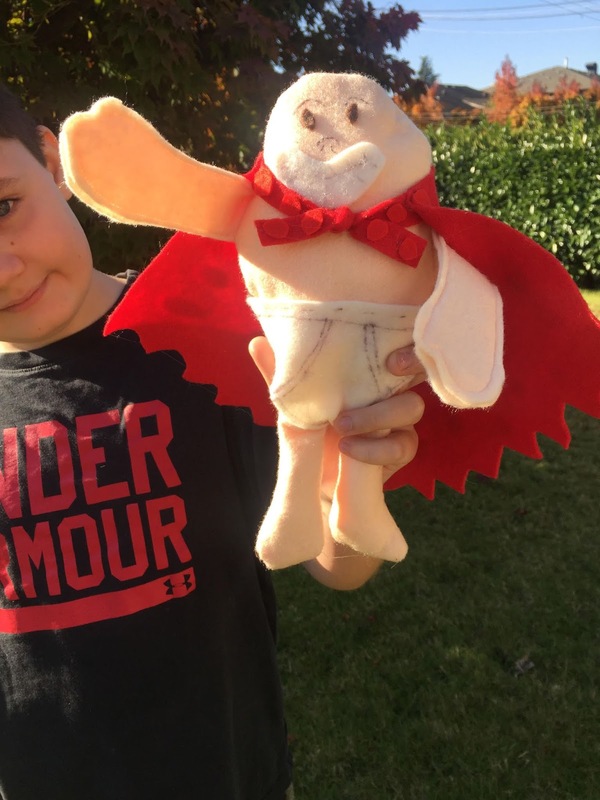 In the end what was once just pieces of felt became a superhero and a new best reading friend. Even though Alex is my youngest son, my older boys did not discover the joy of this cheeky and very well written series. A few weeks ago I got a lovely treat in the mail. 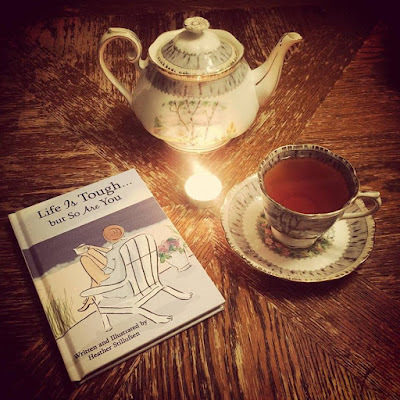 A great friend of mine shipped me Heather Stillufsen's latest book, Life is Tough but So Are You. This is a book that was on my wish list and when it arrived I was so thrilled to have it to hold and read. This is a short but sweet collection of inspirational thoughts and beautiful artwork. 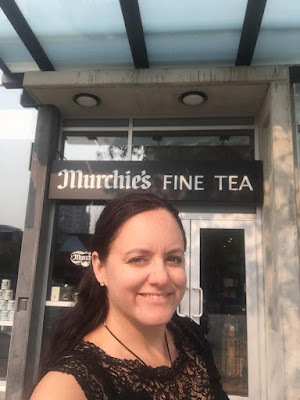 I have been a huge fan of Heather's art for years, purchasing her art cards through her Etsy shop Rosehill Design Studio. I also follow Heather on Instagram and each day her art work is a gentle push and reminder to focus on the positive. This book is a Blue Mountain Arts published book. This book came out in September but was only available in Canada in October. 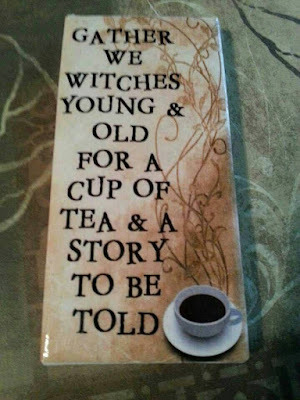 I would love to have each book in her series on my table and in my hands. When nothing seems to be going right, this book is here to remind you that the resilience, hope, and determination you need is right inside you. Heather Stillufsen's charming illustrations and empowering messages will help you see the rainbow in the midst of the storm and show you the way to a brighter tomorrow. 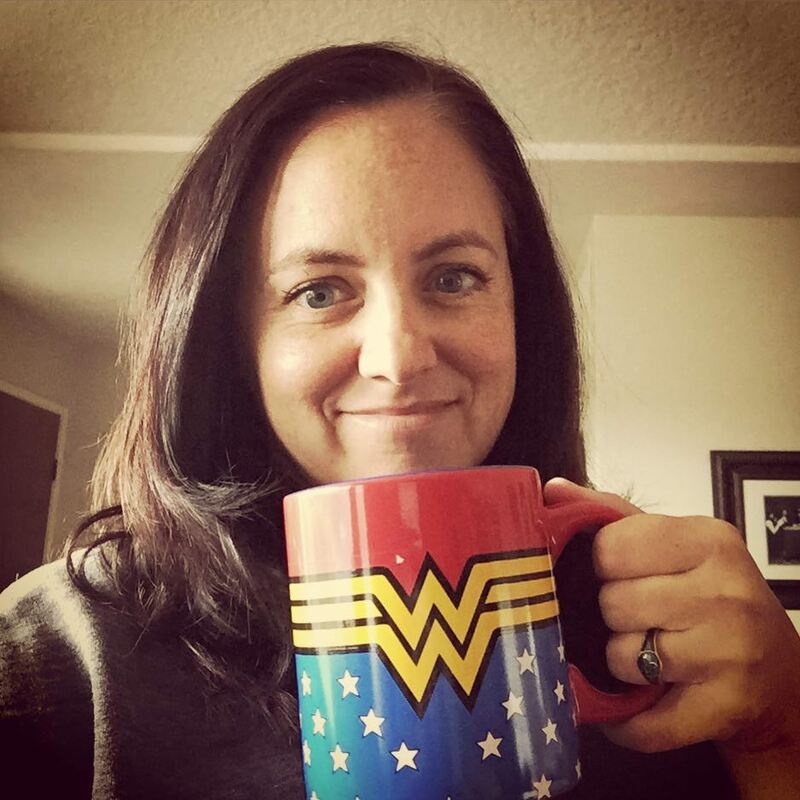 You can find Heather's Art work in her Etsy shop as well by clicking here. 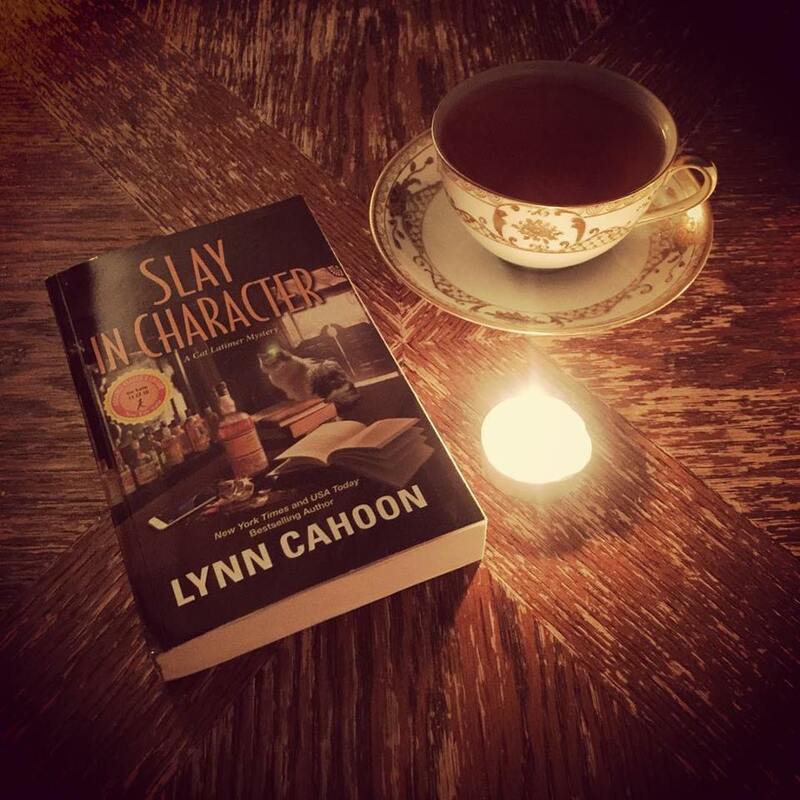 I was so delighted to receive and advanced reading copy of Lynn Cahoon's book Slay In Character. This is a series I love, simply because the idea of this type of a writers retreat really appeals to me, the setting is so plausible and the characters are all so likeable. I love that something big is always happening and something fun is always being discussed during these writer retreats. I think Cat the main character is well written. 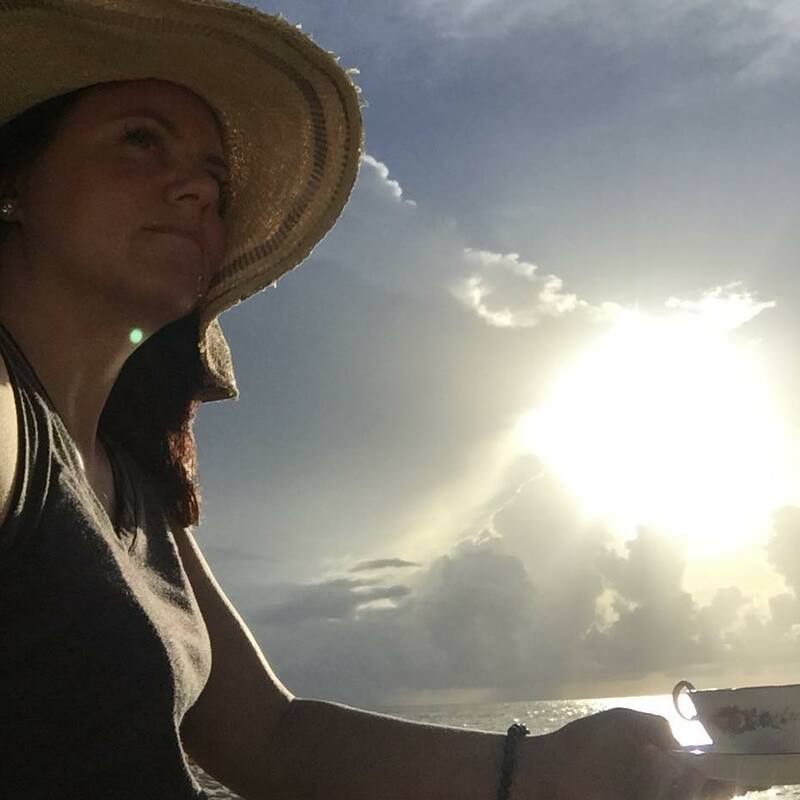 Divorced, and left the marital home she shared with her ex husband, she converted the home into an amazing writing retreat. Cat , is no nonsense and hardworking, yet has a creative and caring side that you cannot help but love. At times I think she is really coming into her own, solving her own mystery, the mysteries surrounding the retreats and learning to live again. In Slay In Character I loved the mystery surrounding the student who was selected to attend the retreat. It was well laid out and I did not guess the killer correctly. This book at so many touching moments for me as well. I loved it. This book is out November 27th from Kensington. Staying in character can be murder when Cat Latimer and the members of her writers’ retreat head for a ghost town . 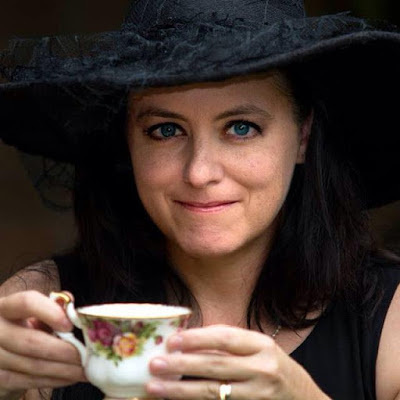 . . Cat and the members of her writers’ retreat have just arrived in Outlaw, Colorado, an “Old West” tourist town complete with inhabitants dressed up as famous figures from history. But this authentic slice of Americana takes a murderous turn when a college student masquerading as a 19th-century saloon girl becomes history herself. Was she the intended target? Or did she take a hit meant for someone else? With a cast of suspects to choose from—including some notorious gunslingers and the sleazy town founders—Cat must unhorse the real culprit before a real-life ghost story is given a killer twist . . .
A Cookie You Must Try Making! 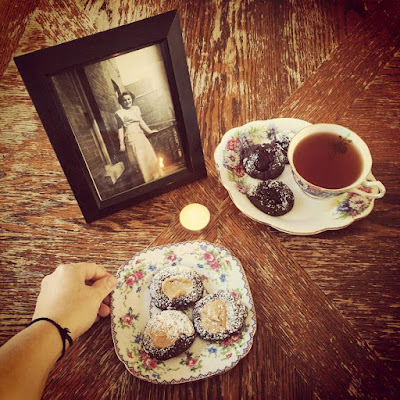 Beth's Foolproof Madeline Cookies! 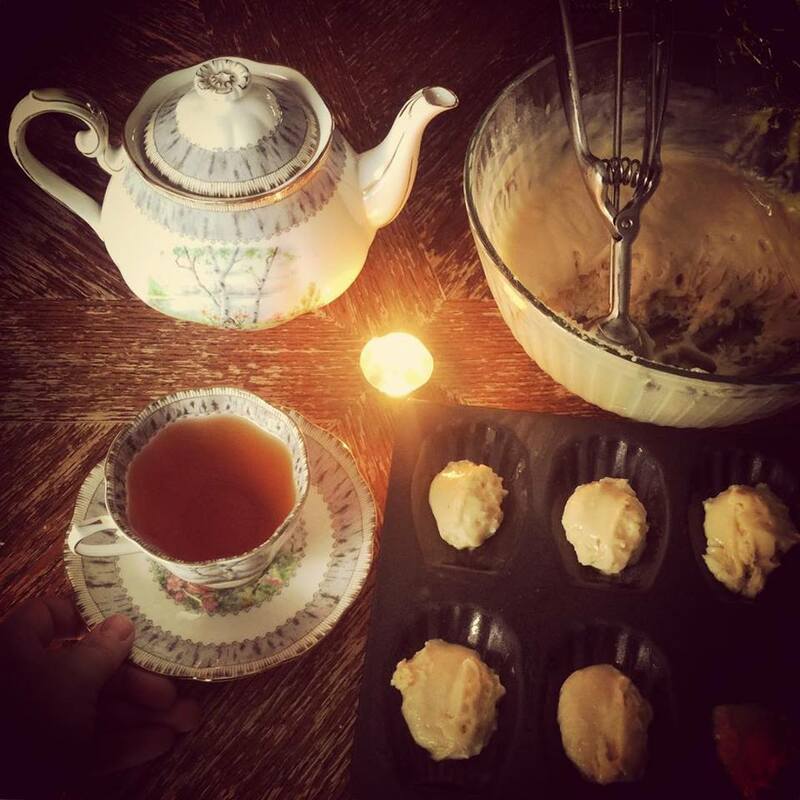 Two months to Christmas and I thought I would take today to share a holiday recipe with you. I love baking and I had not made these cookies in more than 20 years. What held me back was not having a pan. 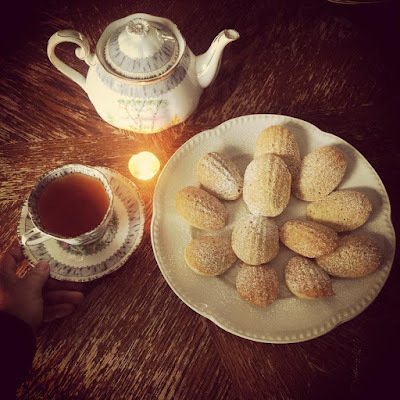 In September though one of my local Facebook groups I was gifted a Madeleine pan. I was so excited to have the pan and went to look for my recipe and could not find it. I did however find and love this youtube tutorial from Entertaining with Beth and mine turned out spectacular! One of the things I love about these cookies is how soft and cake like they turned out to be. Her recipe was spot on and I loved making these. Truly the secret to making these is really in refrigerating the dough overnight and using a small scoop to fill your tray. 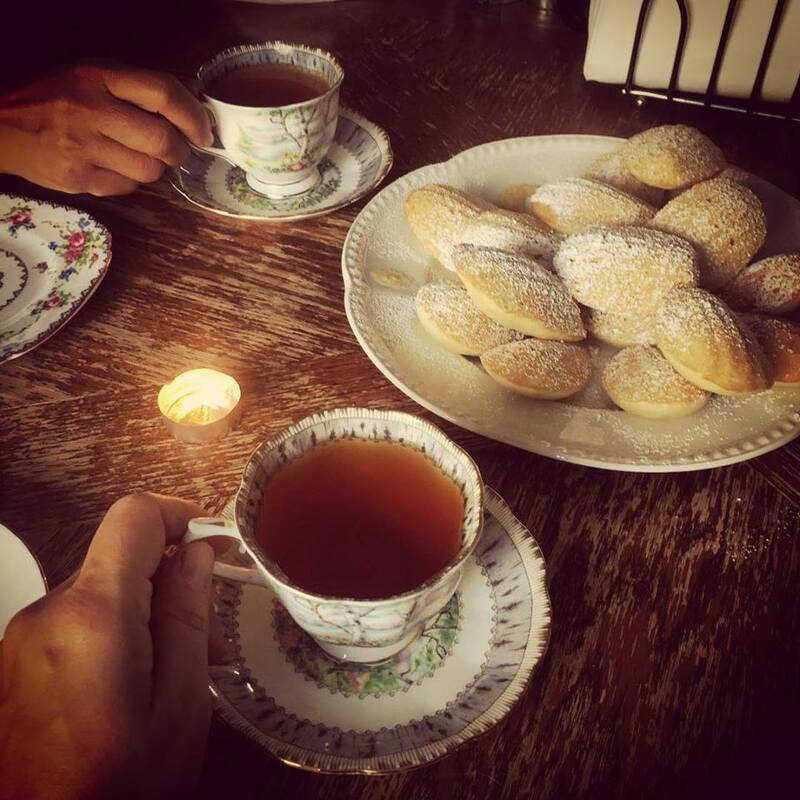 These are best enjoyed with a great friend and a great cup of tea. To find the tutorial on youtube please click here. 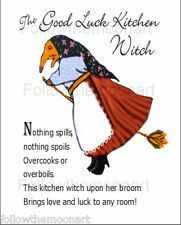 I cut and pasted her recipe for you to enjoy! Watch the video though it is amazing! Whisk together dry ingredients add to the egg mixture gently, until just combined. Then add melted butter. Beat eggs with sugar until pale yellow. Add zest. Refrigerate the batter at least 1 hour! Or overnight. This is really critical for getting the “hump” of a Madeleine, the traditional mark of this classic French cookie. Lightly coat a non-stick, Madeleine pan with baking spray using this technique. Spray the baking spray into a small bowl and with a pastry brush lightly grease each well. Bake 7-8 mins until slightly golden around edges and centers look set and slight hump has appeared. Allow to cool slightly and remove from the tin and allow to cool. Spoon 1 tbsp (15 ml) of batter into the center of the well and don’t touch it. It will spread out by itself and keep a more uniform shape that way. Once cooled completely and dust with powdered sugar and serve! These are best eaten the day they are made. Batter can be made 2 days ahead of time. 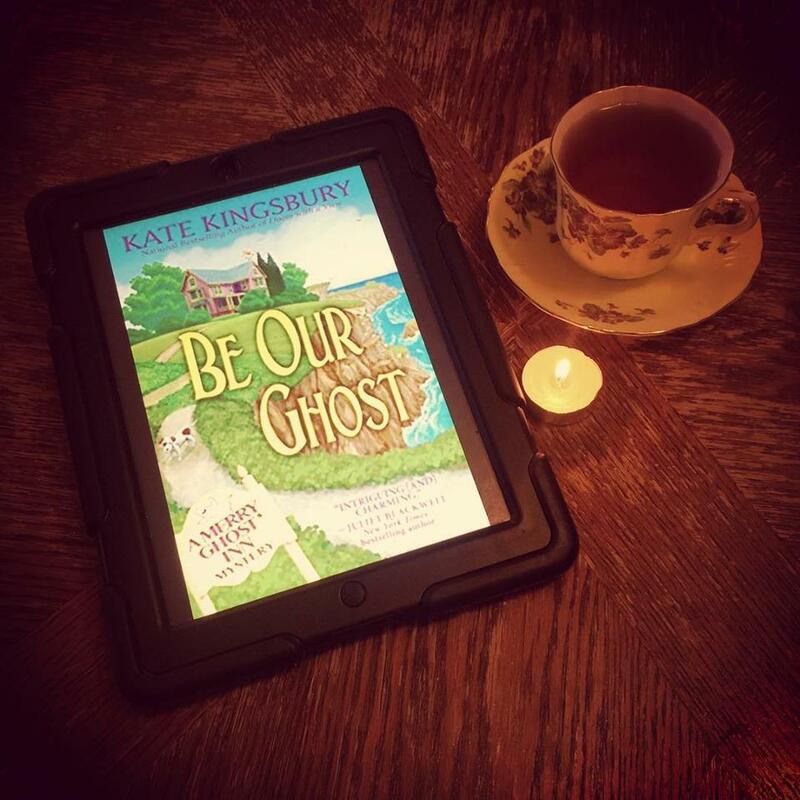 In September I started to read Be Our Ghost by Kate Kingsbury. I enjoyed this book and love the idea of A Merry Ghost Inn. The laughing ghost, though unnerving at times is just enough paranormal to keep you believing that the inn is haunted. I love the relationship between Grandmother and Granddaughter, and the mystery was very good. I love the cover of this book as well! 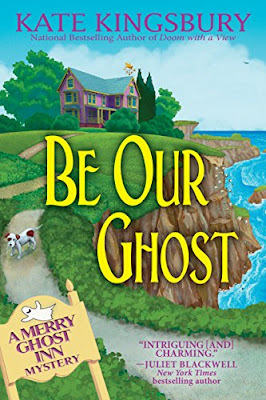 If bed-and-breakfast owners Melanie and Liza, along with their laughing ghost tenant, can’t find a real estate developer’s killer, their own estate will end up with their next of kin.The Merry Ghost Inn is well and truly open for business. 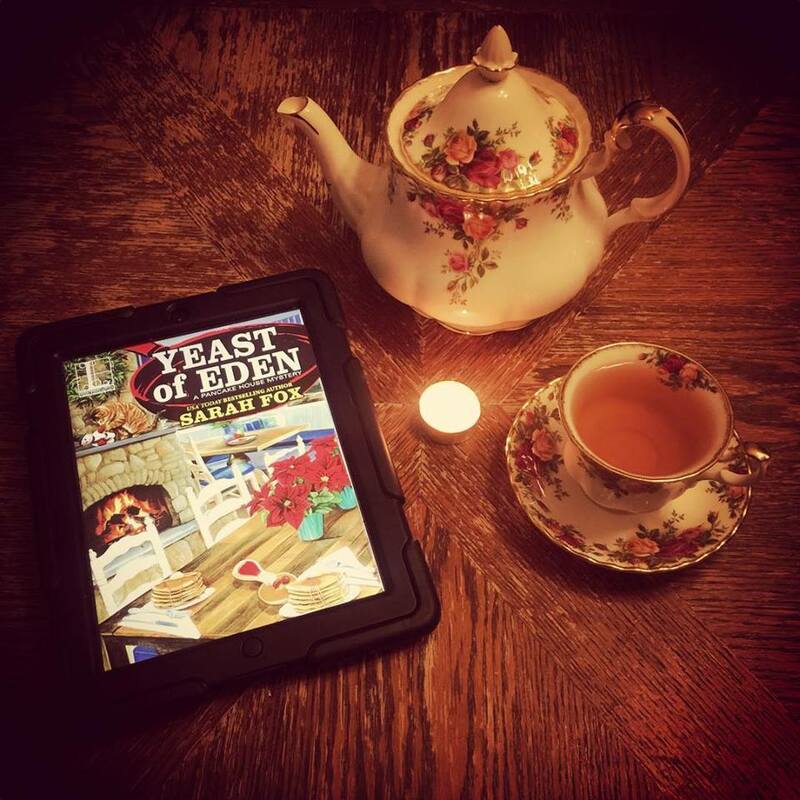 Melanie West, her grandmother, Liza, and their beloved sheepdog/wolfhound mix, Max, are rapidly getting the hang of running their charming bed-and-breakfast inn on the rocky Oregon coast. Not that business goes without a hitch―when your hostelry boasts its own laughing resident ghost, you’d better be expect the out-of-the-ordinary. But Melanie and Liza take it all in stride…until a hotshot real estate developer arrives in Sully’s Landing, touting his plans to build a tacky amusement arcade smack dab in the middle of the tasteful cliff-side town.No one in Sully’s Landing can stand the gaudy developer, but it’s still a shock when he ends up murdered. It’s even more shocking when Liza’s friend, Doug, emerges as the chief suspect. Melanie and Liza put on their sleuthing caps yet again and set out to clear Doug’s name. They nearly check into accommodations six feet under when, en route to the crime scene, their brakes give out and they narrowly miss plunging over the cliffs to the beach below. Meanwhile, the merry ghost who haunts the inn tries to help by dropping clues for Melanie to find, but her mind is otherwise preoccupied when the killer kidnaps Liza and holds her prisoner.Now, it’s up to Melanie to piece together the ghost’s clues, save her mother, exonerate her friend, keep her guests happy, and make sure Max gets his walkies. 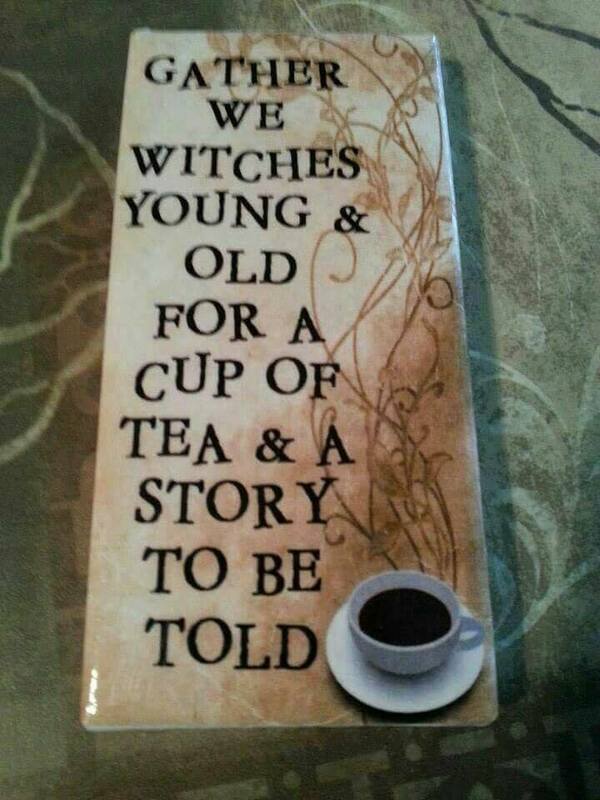 If you know me at all you know I love witches! 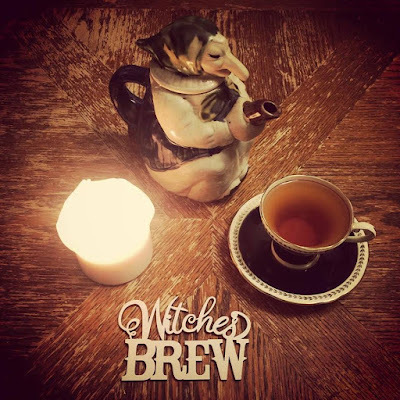 Reading about them, writing about them, hosting witches tea parties and creating witch themed tea items, like the Witches Brew Loose Tea Potion Holder I made for myself. 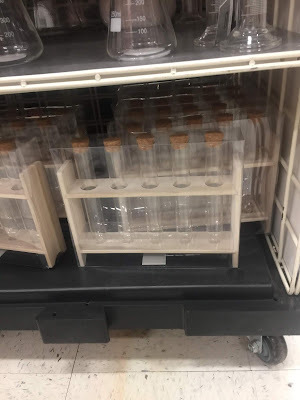 I found this fun craft at Michaels the craft store and waited for my 40% off coupon. The holder was $19.99 in Canada. I used a dollar store bottle of black acrylic paint and a foam paint brush to paint the bamboo structure. 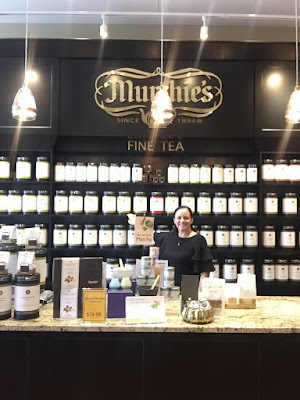 I let it dry and then I filled it with 5 of my favorite murchies loose leaf teas. 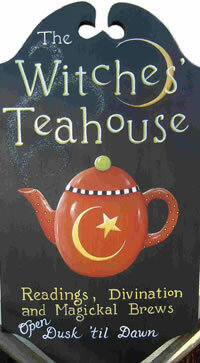 I was very happy to lend it to a young friend for her witches tea party this year as well. Looks pretty cute on her windowsill. 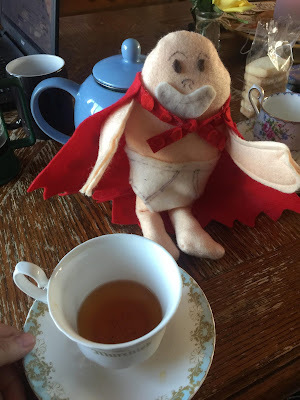 Thank you for joining me today for a cup of tea and a fun witches tea time craft. Sending you love from the tea shop! A few months ago I started to see a therapist and I mentioned how I felt I had lost my creative spark. I expressed a desire to paint but did not have the confidence to start. 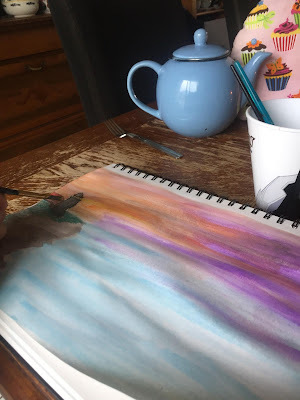 She was really helpful in showing me that even though I had no real experience in painting, that the act of painting was something if I felt I would like to try, would be worth wild. She was right. 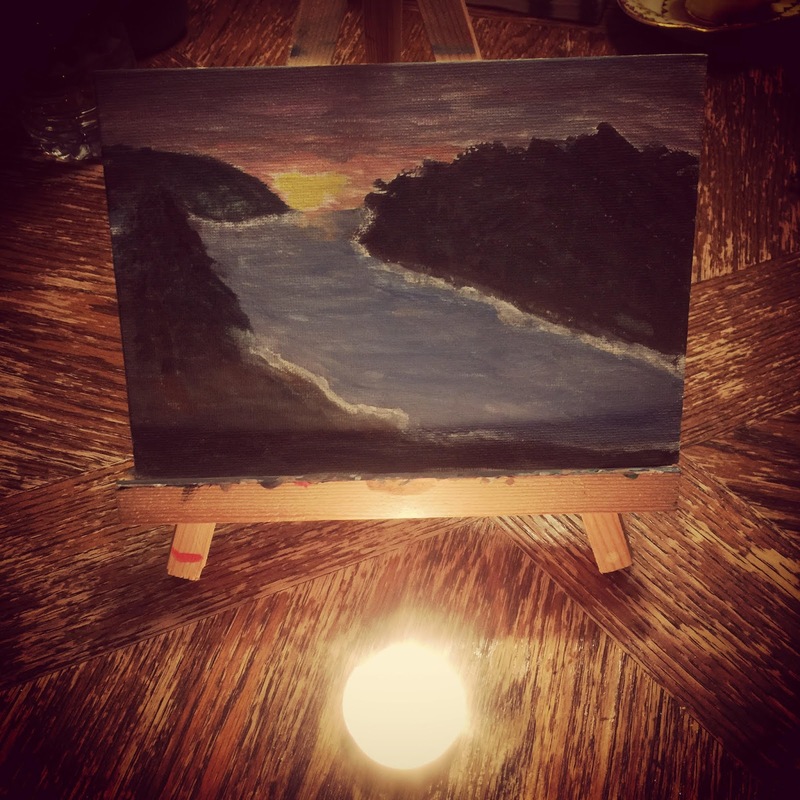 I have found that painting for me gives me a creative outlet and has helped me add more joy to my life. 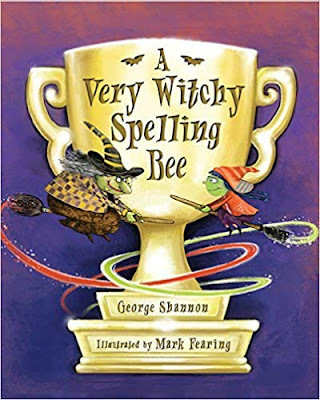 This book has many different covers and while you should be able to find it at your library I recommend you can also get a copy for yourself like I did on The Book Depository by clicking here. Through the summer I also found another book that I really liked and it even referenced the book The Artists Way, Painting Your Way Out of A Corner, hit the right buttons for me and made me laugh and think, while creating. I loved that painting doesn't have to cost much, I seriously get my supplies at the dollar store and even got a childs paint set like you use in preschool. I found that the art of sitting there and just letting the paint hit the paper was calming in away I had only hoped. Do I love everything I paint? Not really but I do love the act of painting. The process is what I love. If you are thinking of ways to reignite your creative self or are trying to find that creative spark, maybe these books will help you as they helped me. To find these books on The Book Depository, with free shipping, click the links below, or simply check them out at your local library. 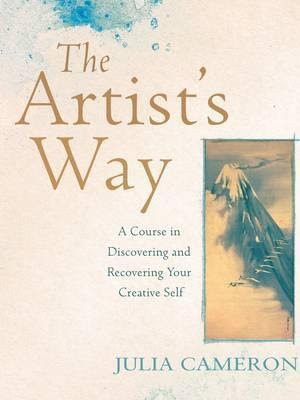 For The Artists Way by Julia Cameron, click here. 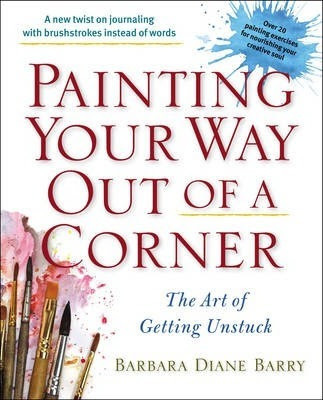 For the book Paint Your Way Out of The Corner, by Barbara Diane Barry, click here. 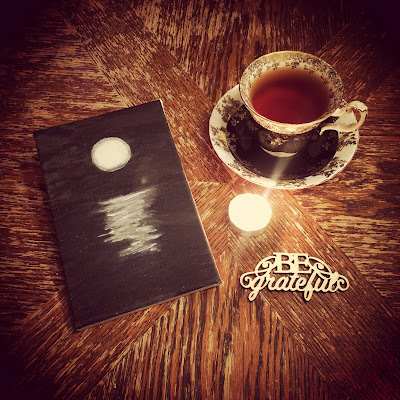 Thank you for joining me for a cup of tea and a look at two books I found very helpful for selfcare. Every now and again I go a bit crazy on Ebay looking for items that are unique and that I feel are on trend and exciting for tea lovers. In August I ordered my unicorn infuser and I love it! Growing up I was a huge fan of horses and my little pony, when they brought out the unicorns I was over the moon. 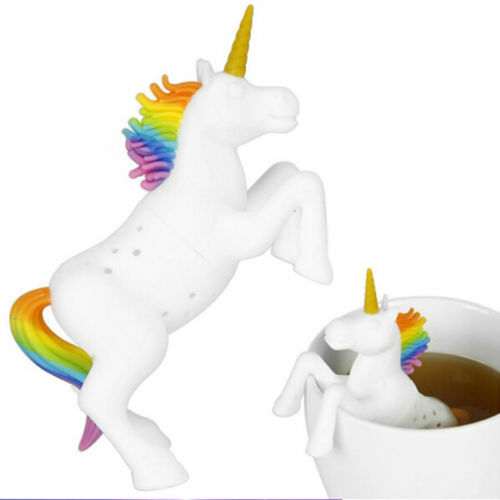 Right now there is a huge Unicorn trend and when I found these lovely little infusers I very much used the power of impulse buying to acquire a tiny heard to put away for the gift giving season. Once I put it on my table though, I knew I could not wait until the holidays to give a few away. My sister got one and my friend Jana. I loved how happy there were to get them. 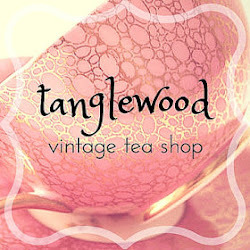 Then I was looking on Etsy and thought it might be fun to share two of my favorite fun finds! 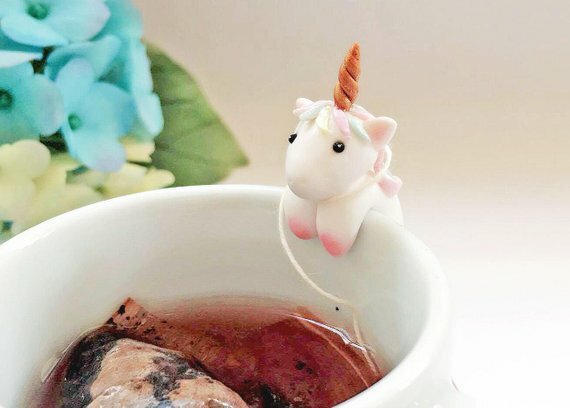 On Etsy I found the most adorable little unicorn tea friend that sits on your cup and holds your tea string in place! Offered by mini hands crafts this little lovely can be seen by clicking here. 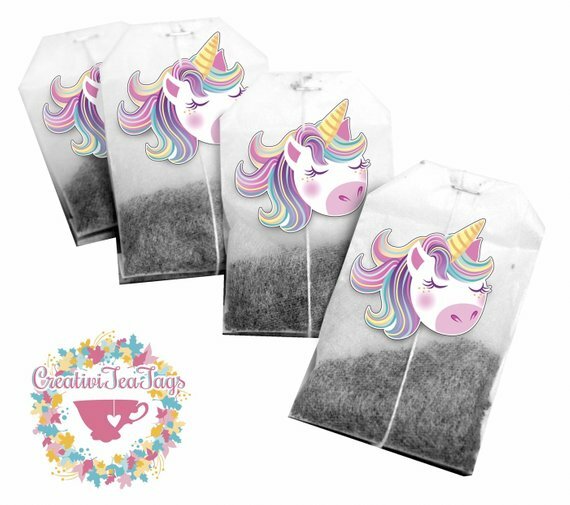 Creativi Tea Tags also has a listing for 8 tea bags that have such cute designs, seriously the shop is amazing! Click here to see this listing and check out the corgis while you are at it! Over the summer I had the pleasure of being sent Beaches in Paradise by Kathi Daley. She is one of the most amazing authors and this is such a great series. I love the new cover and the series is brilliant. 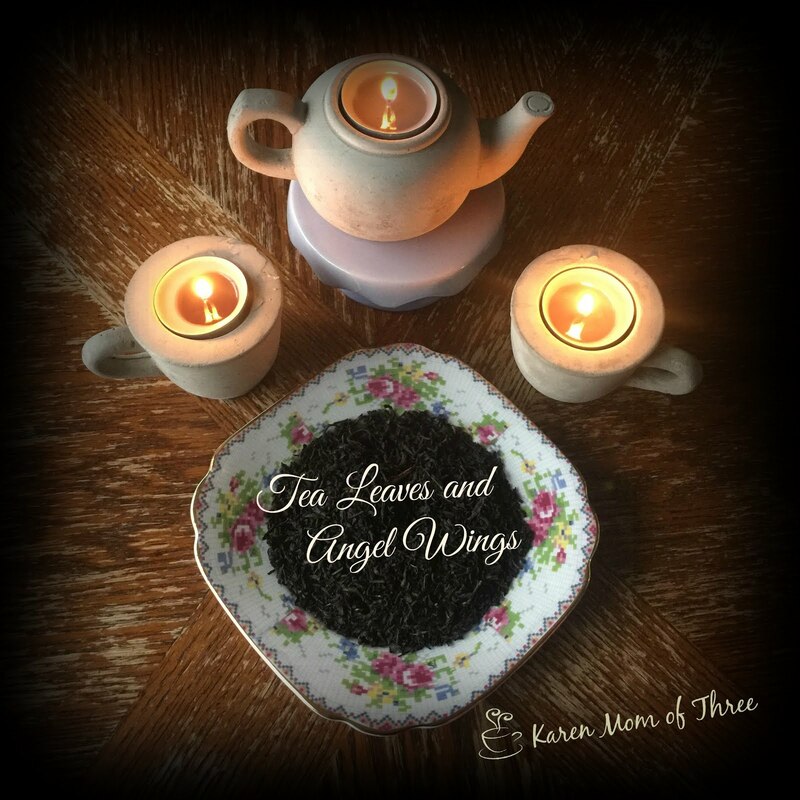 I have no idea how Kathi keeps up with all her series and continues to amaze us all with her writing. Tj Jensen’s life is thrown into turmoil when a good friend turns up missing after a serious auto accident. Not only is the driver of the vehicle, Gina Roberts, nowhere to be found, but she’s the prime suspect in the murder of her passenger, Striker Bristow.He didn’t die from injuries relating to the accident. He was shot in the back. With Roy out of town and Kate running the show, Tj finds herself again excluded from the official investigation. She knows it would be wise not to anger the new deputy, who seems to be looking for a reason to have her arrested, but Tj knows that time is of the essence and the stakes are high. She enlists the help of her friends to accomplish the impossible and find the woman who seems to have simply disappeared. 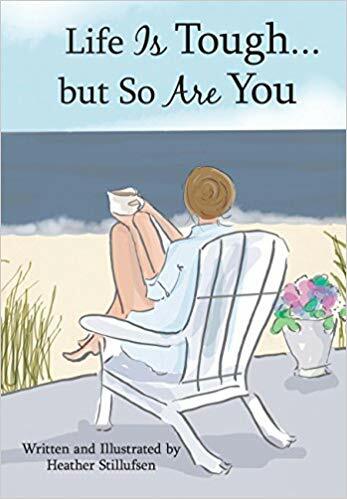 You can find Beaches in Paradise by Kathi Daley on Amazon by clicking here. 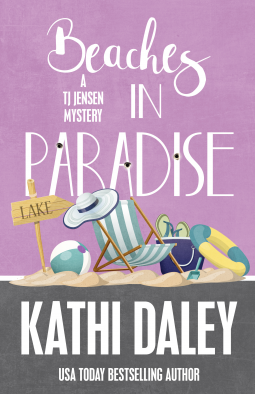 Thank you for joining me for a cup of tea and a cozy mystery book promo of Kathi Daley's Beaches in Paradise. Years ago, in the house on Fernwood that no longer stands, my mother had a Kitchen Witch hanging in our kitchen. When I was 8, I was obsessed with it. When I was 11, we moved and she got lost in that move, even though we only moved with in the neighborhood. I have missed her for many years. I looked for her in every thrift store and yard sale since and yet never finding her. I looked on Ebay and never could afford the $80+ to bring her home. Eight years ago when my mom passed away, I renewed my hands on search to replace her. In September I found her! At the bottom of a bin of Halloween items at a thrift store I found my kitchen witch. She was perfect in every way, only missing her head scarf. I quickly paid the $2.99 for her and carried her triumphantly home. My search began for the perfect fabric to make a head scarf from and though I have many scraps in my possession none felt quite right. 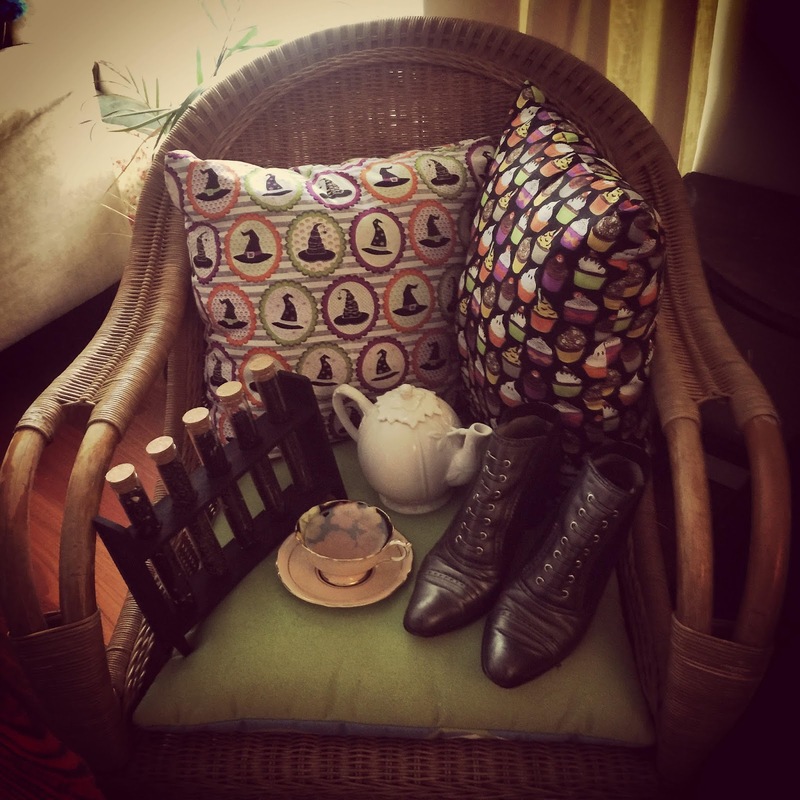 On October 12th, my friend Anna and I went out to the fabric store which is about 40 minutes from where I live. On a table in a basket of "candies" for $1.25 I found what I thought would be the perfect head scarf. I was thrilled when I got home and saw that I was right. Saturday night I plugged in the hot glue gun, and I got the scissors out cutting the fabric I felt a renewed sense of joy. 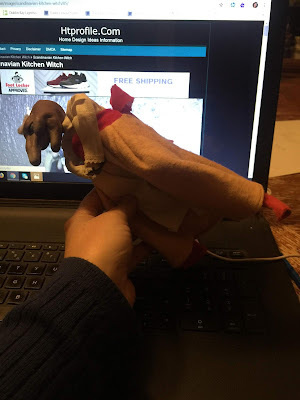 A tiny dab of glue on her head near here hair and I tucked the head scarf into place. A dab more under her chin on the fabric and she was whole again, and for a moment, so was I. 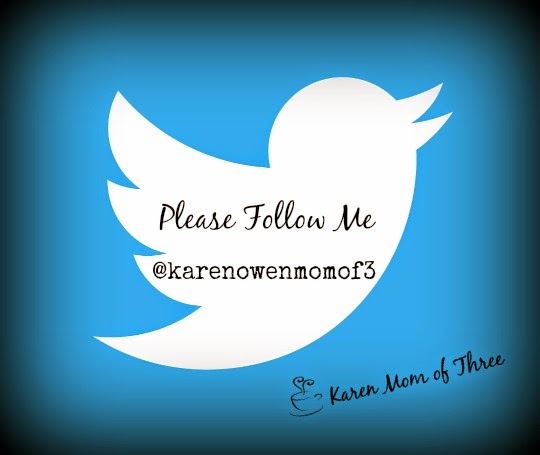 As you may have noticed I have been absent from my daily blogs now for quite some time. 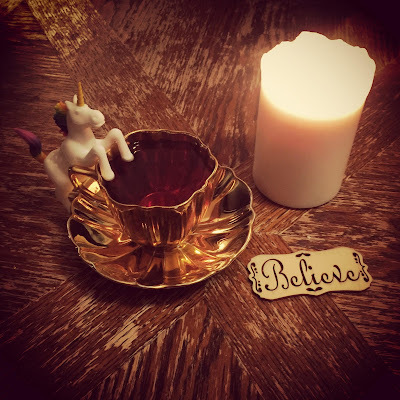 I have missed writing and reading as often as I have in the past few years but so much has been changing over the last few months and I wanted to share a bit of that with you. In September I started working for Murchie's a tea company that has been in Canada since 1894. I love it. I am thrilled to announce that as of November 1st I will be working full time. It has been more than 12 years since I have been employed full time and I am both nervous and excited. I do love my new job so much and it is a joy to go to work each day. I have gone from reading one book a day to maybe one a week. This has been really hard for me as there are so many wonderful books on my to be read pile. I worry that I wont get through it all but I know that I will and that these amazing books are waiting for me. I do feel bad that I won't be achieving my goal of reading 150 books before the end of the year, I am however at 90 and that is something I am proud of. I have been working on a few projects and doing some things that I have not done in a long time. From baking my grandmothers special cookie recipe, to crafting, painting, writing and now painting furniture. 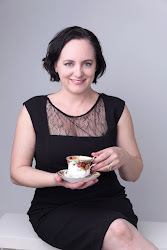 I have let myself give up things I loved and enjoyed over the last few years but I am slowly getting back to the the things that bring me joy as much as reading has over the last few years. 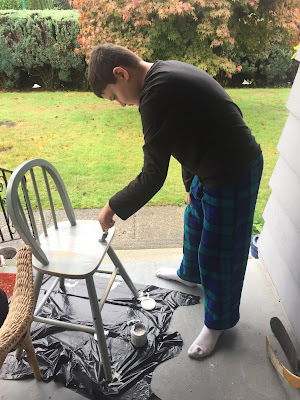 As I write this I am sitting on the very chair my son helped me re-paint. It is very comfortable. I want to thank each and everyone of you who stops by and who have emailed to ask how things are going. I will writing from time to time and I hope more often than not. 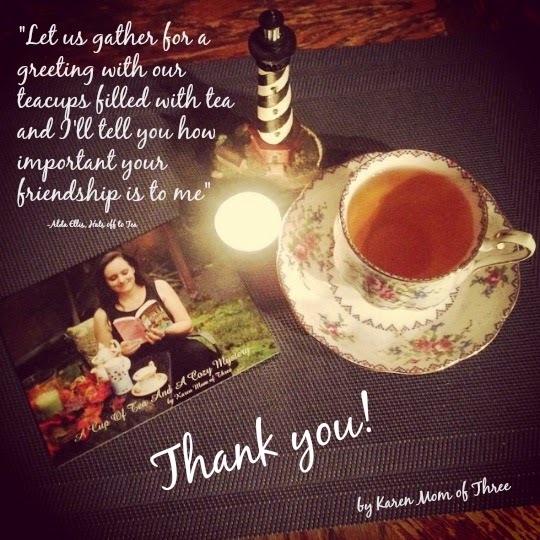 Thank you for joining me today for a cup of tea and a quick update. I will be back with more again soon.